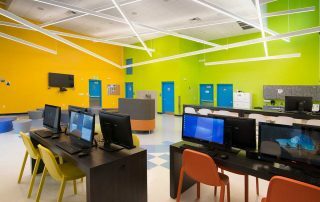 The Immokalee Youth Development Center provides daily after-school and summer programs for low-income and at-risk students. 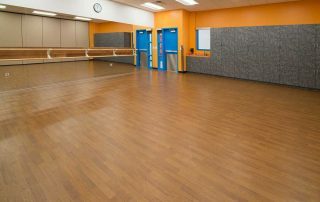 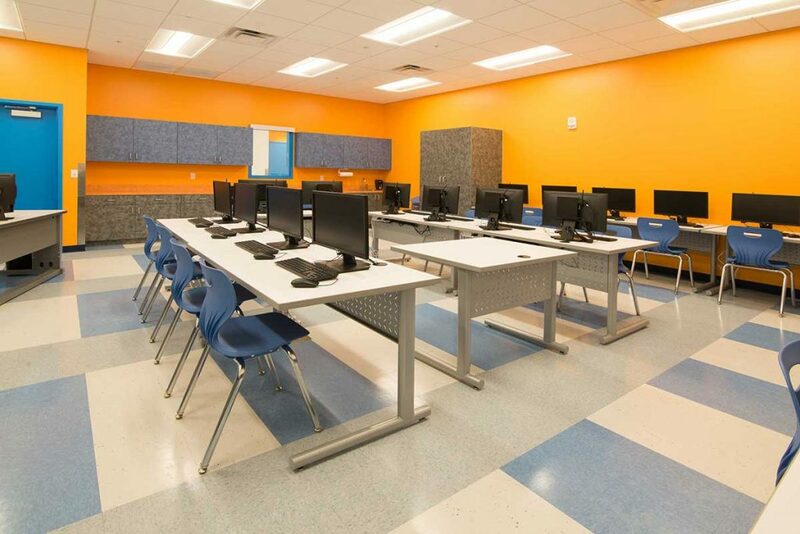 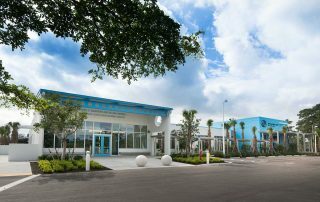 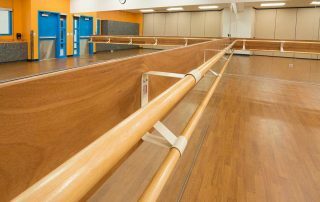 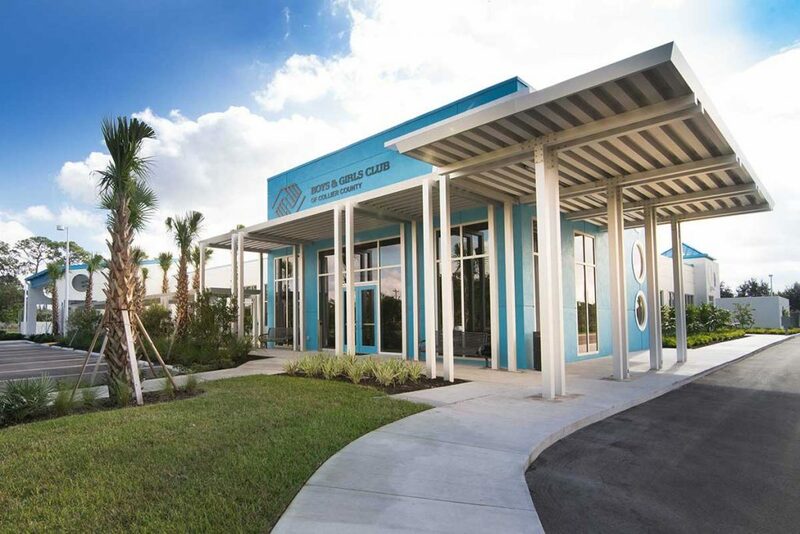 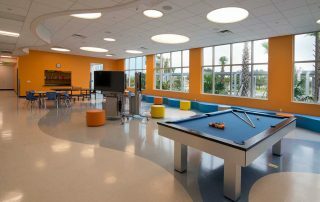 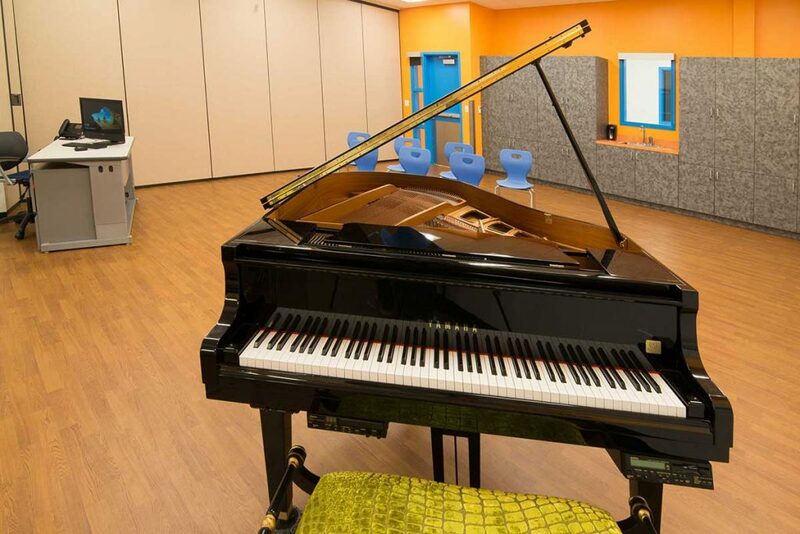 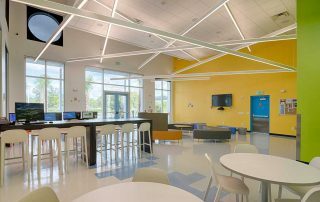 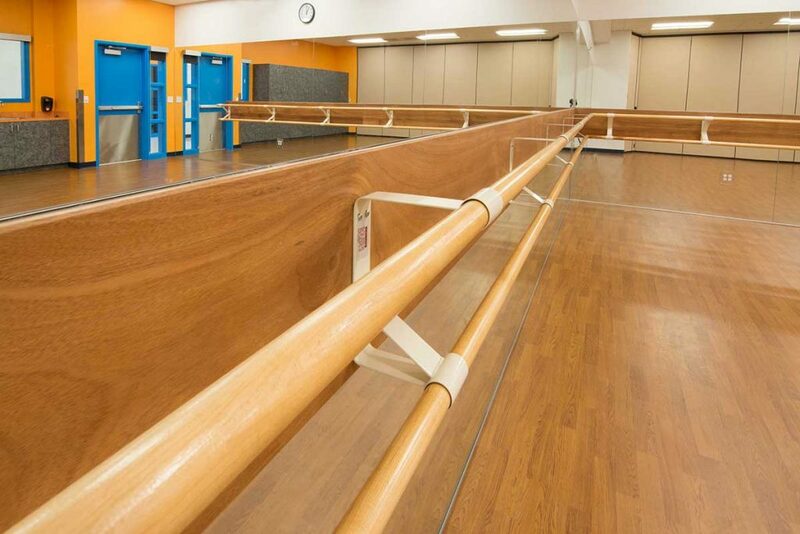 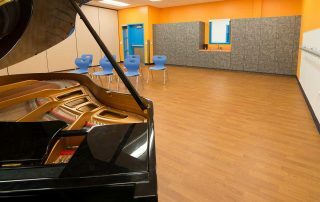 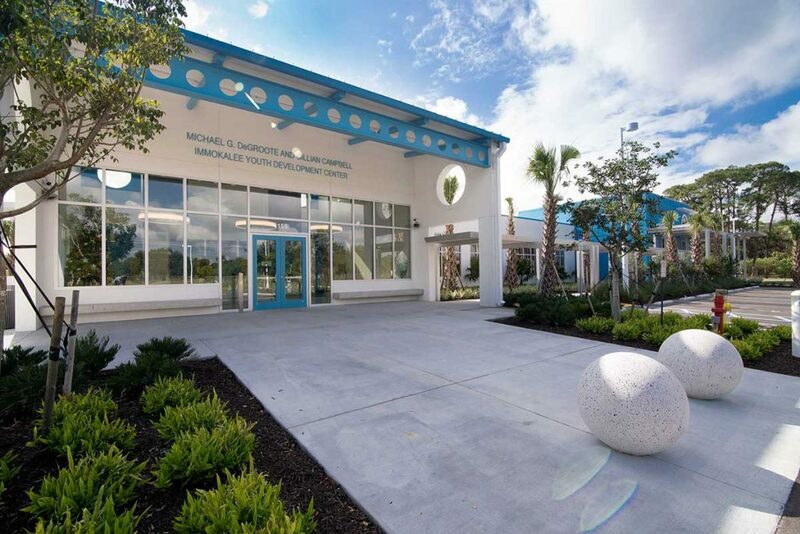 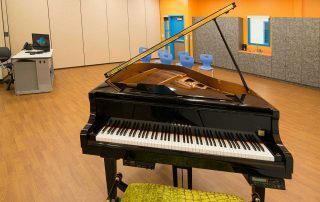 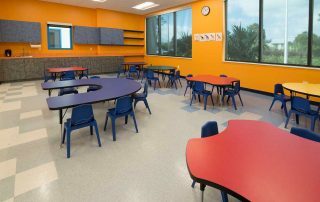 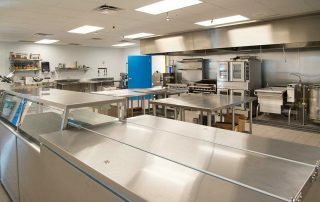 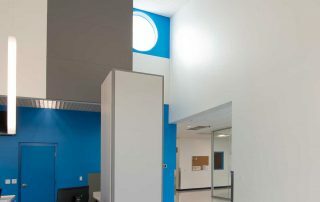 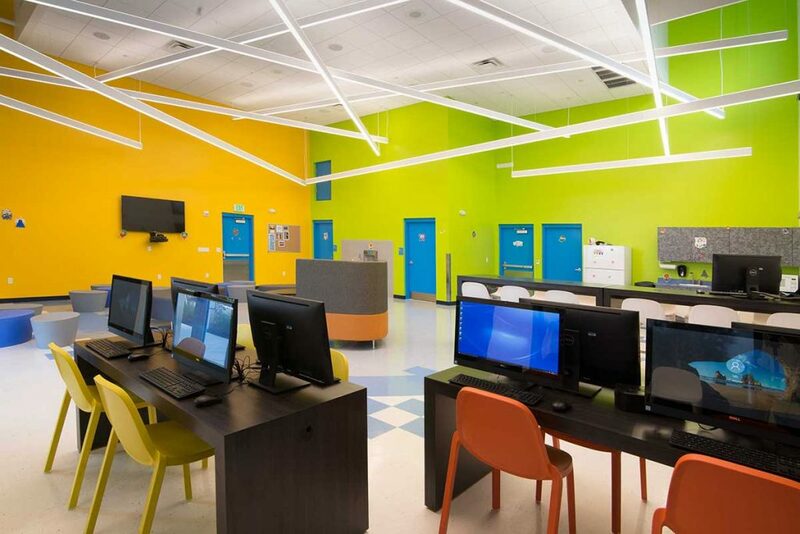 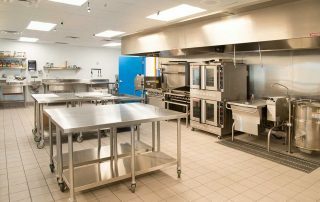 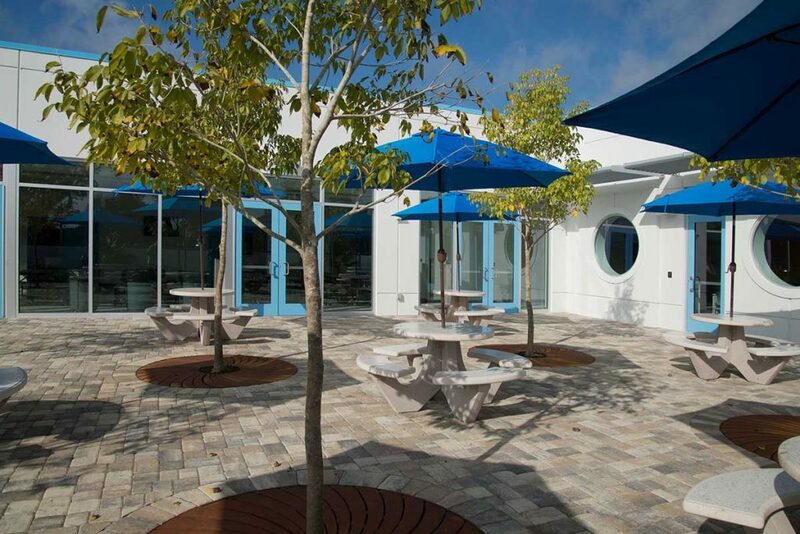 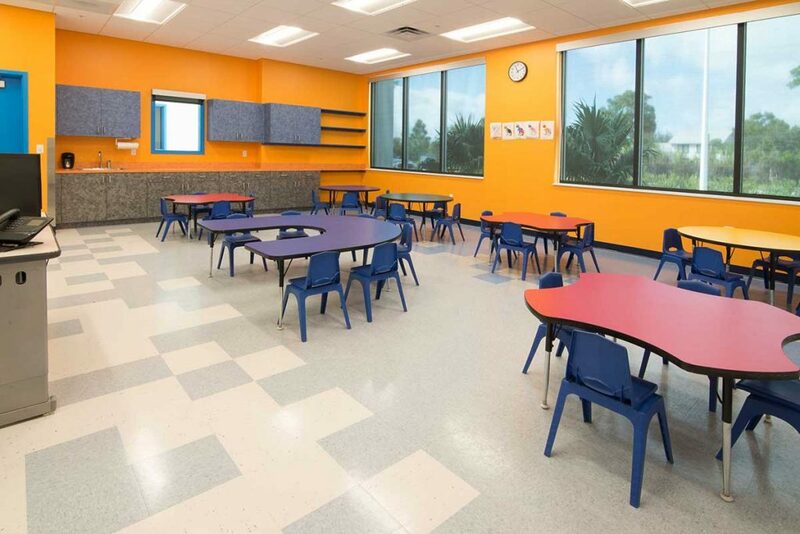 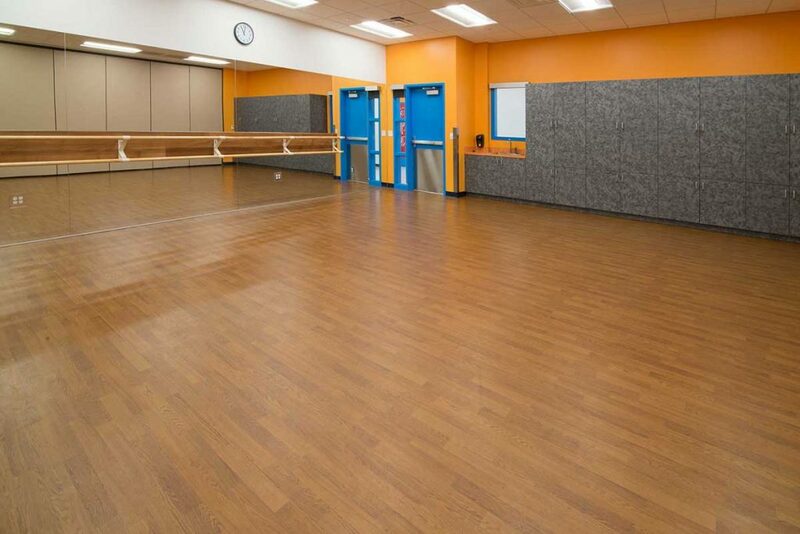 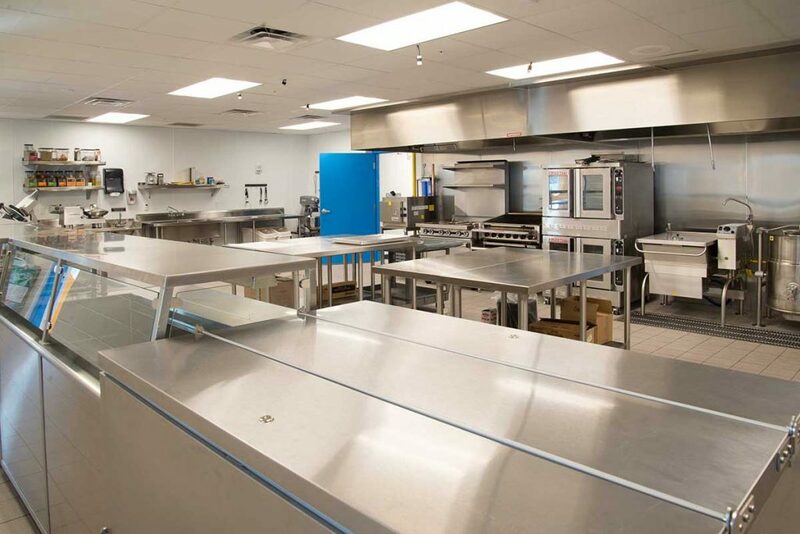 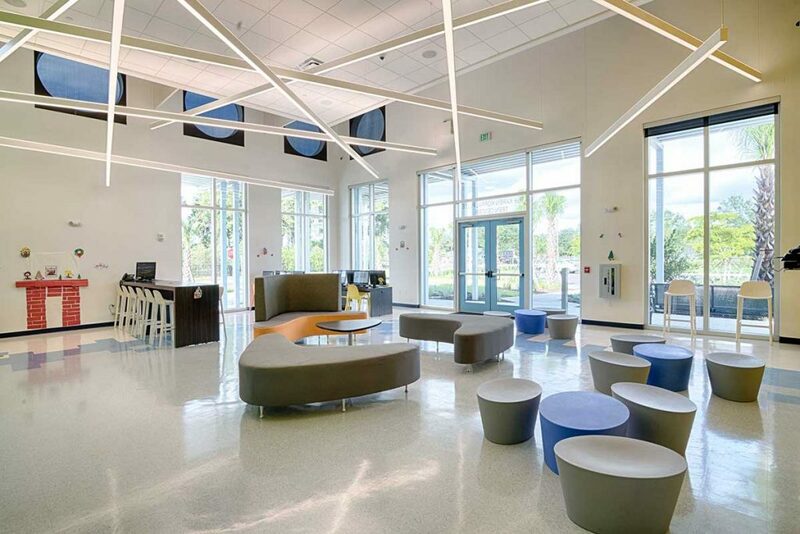 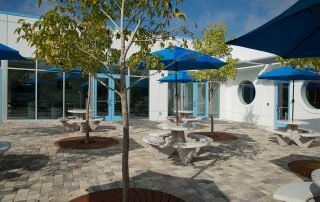 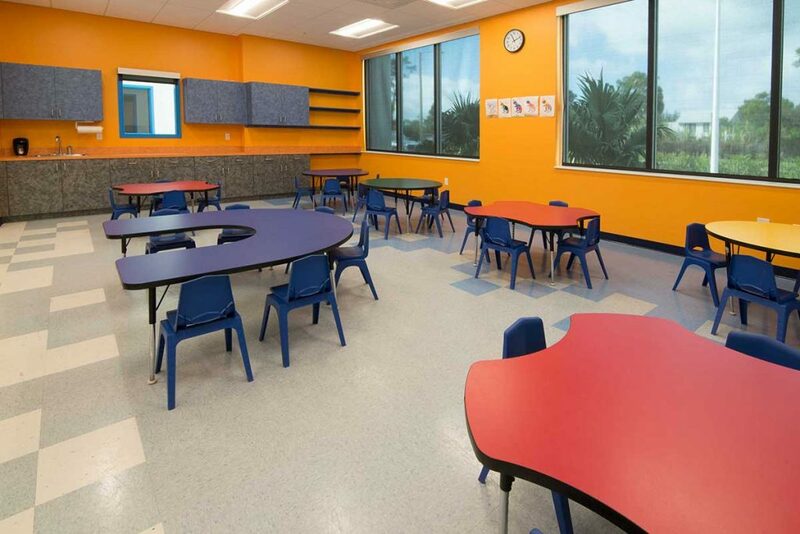 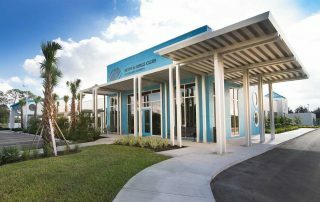 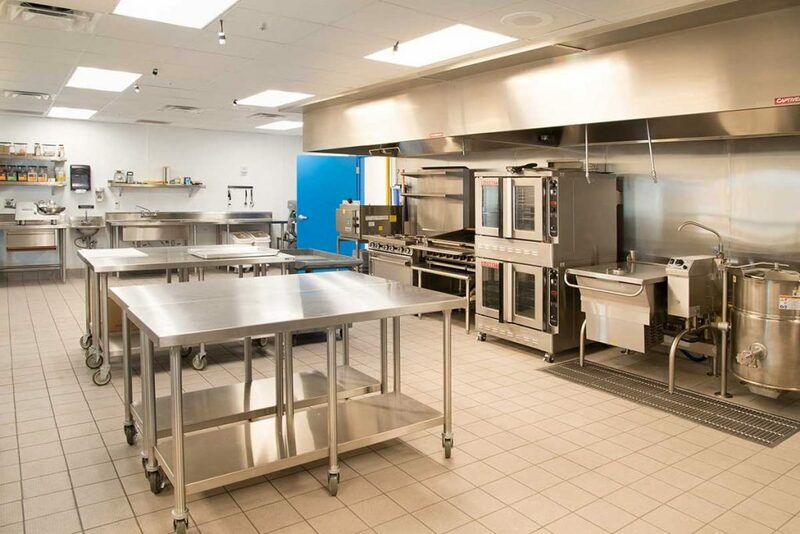 The 25,380-square-foot facility is owned and operated by The Boys and Girls Club of Collier County. 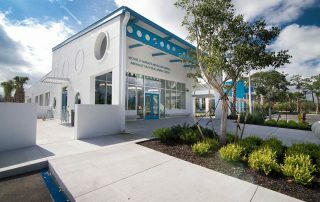 A Master Plan for the site includes three phases. 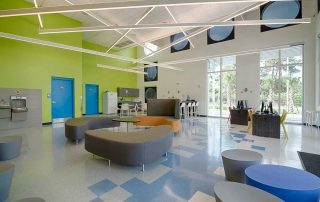 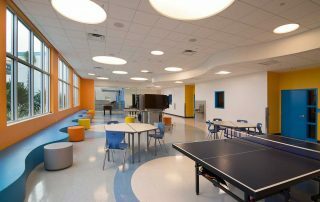 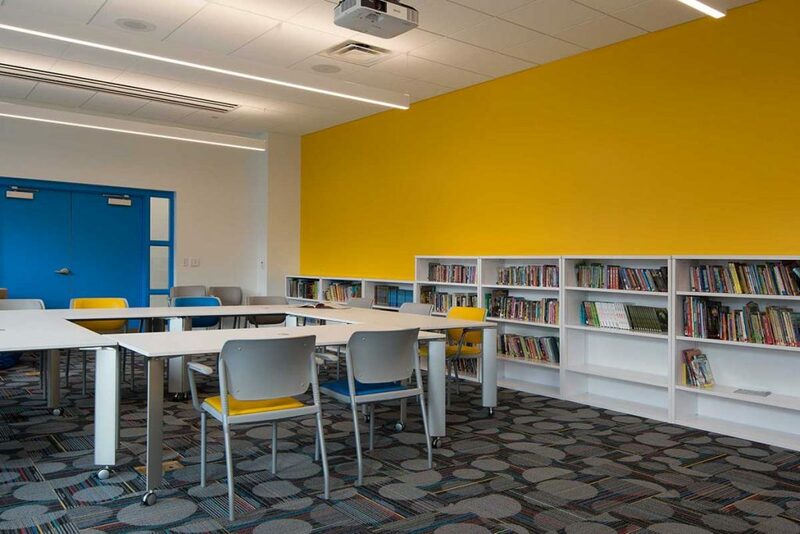 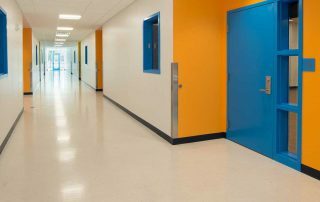 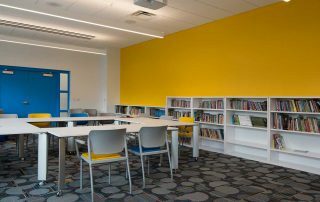 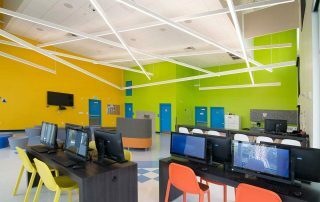 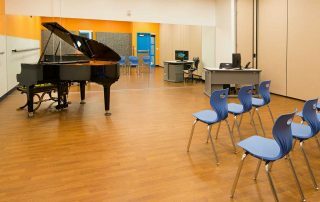 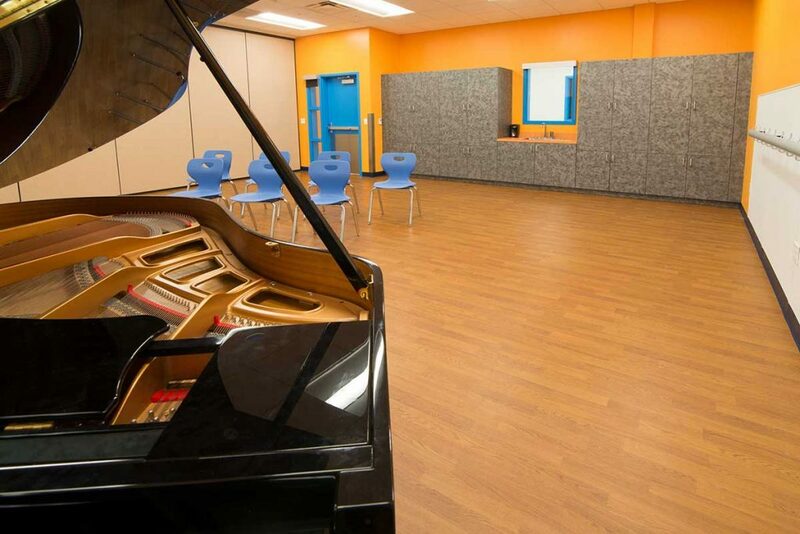 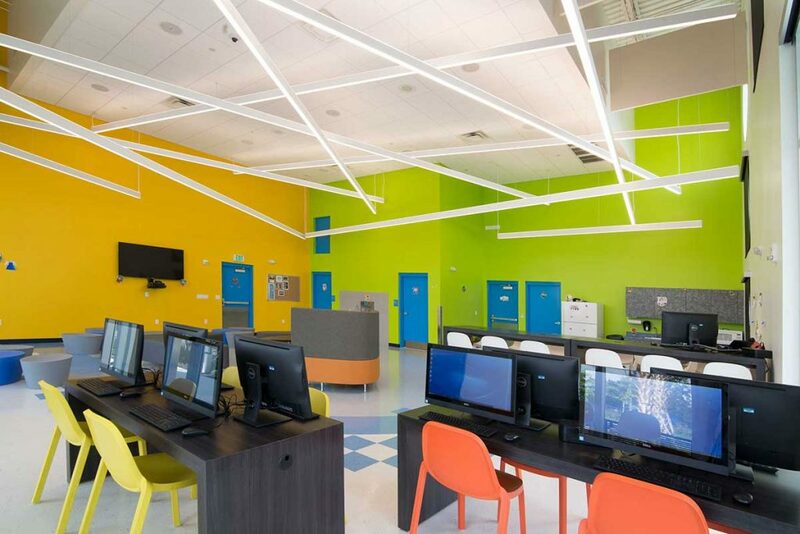 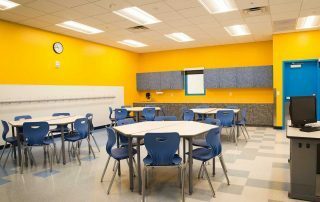 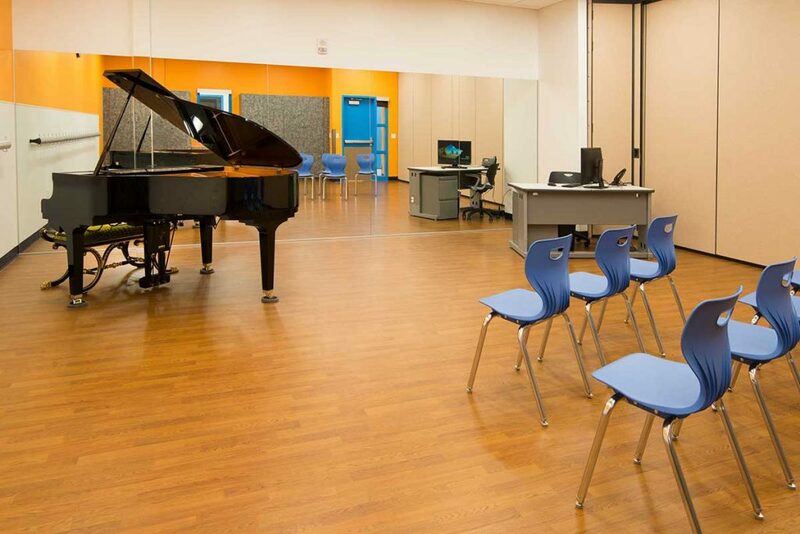 Phase One included classrooms and administrative spaces, a library, cafeteria, art room and game room. 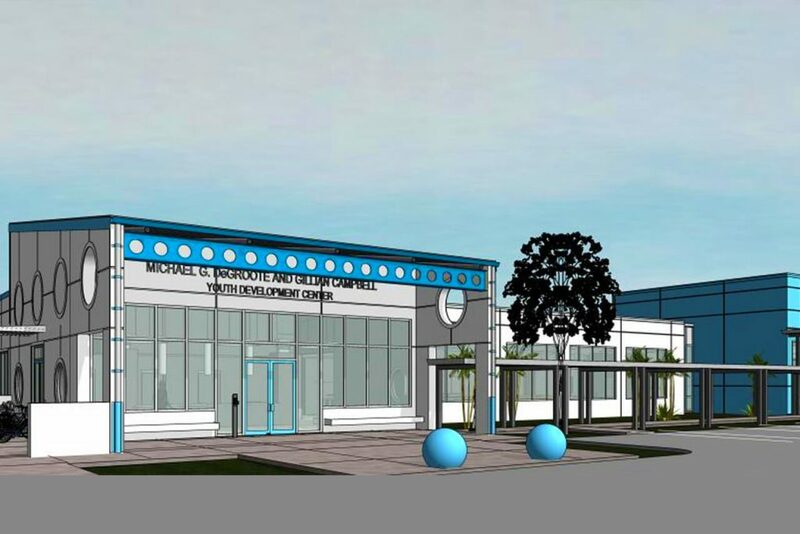 Future phases will add a gymnasium, swimming pool and sports fields. 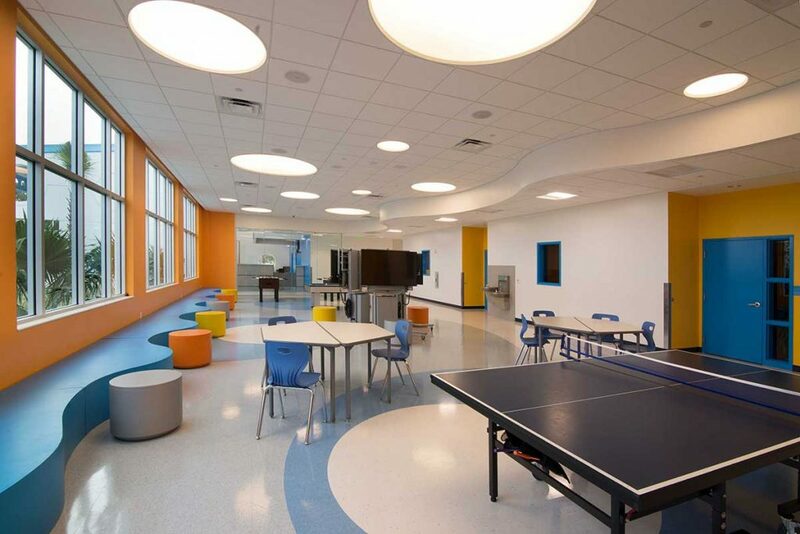 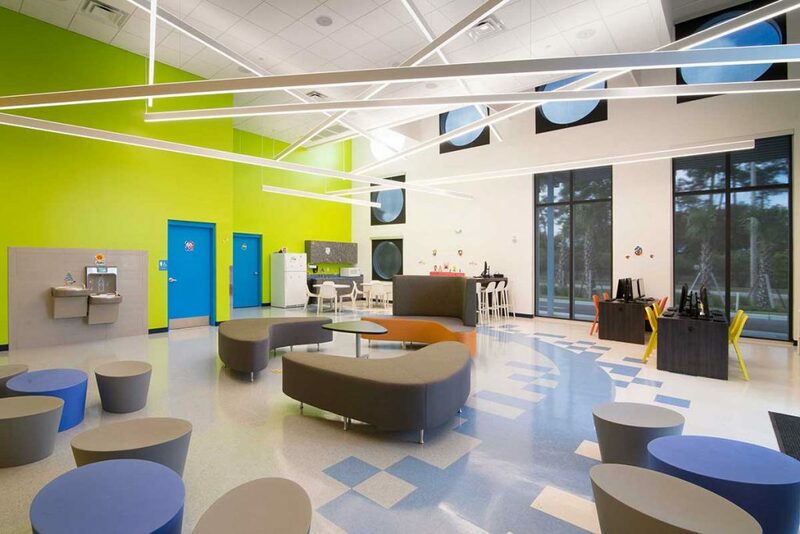 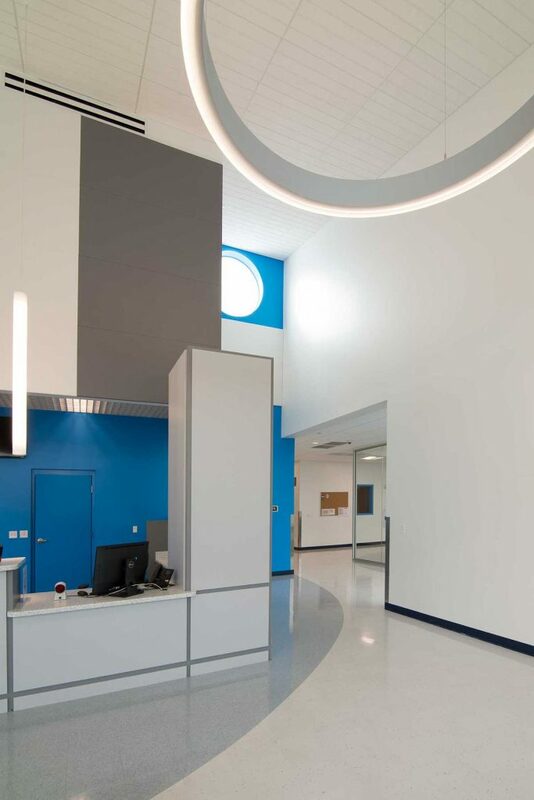 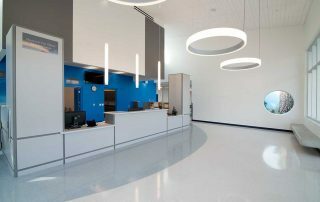 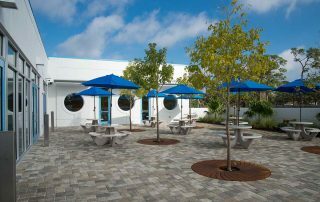 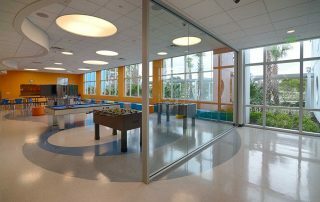 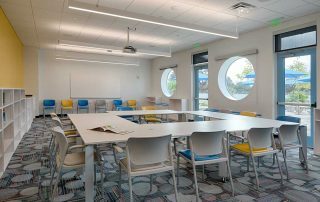 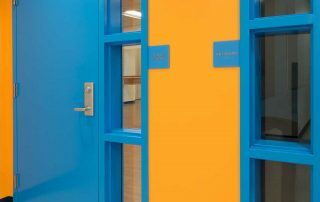 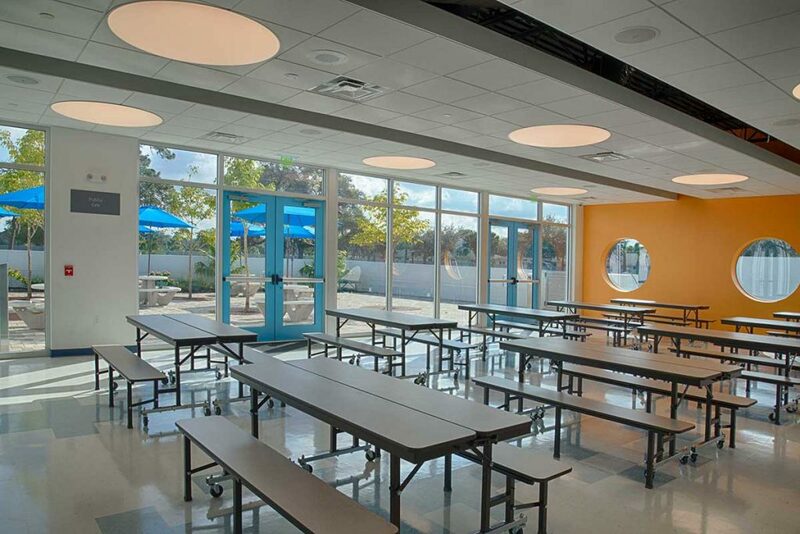 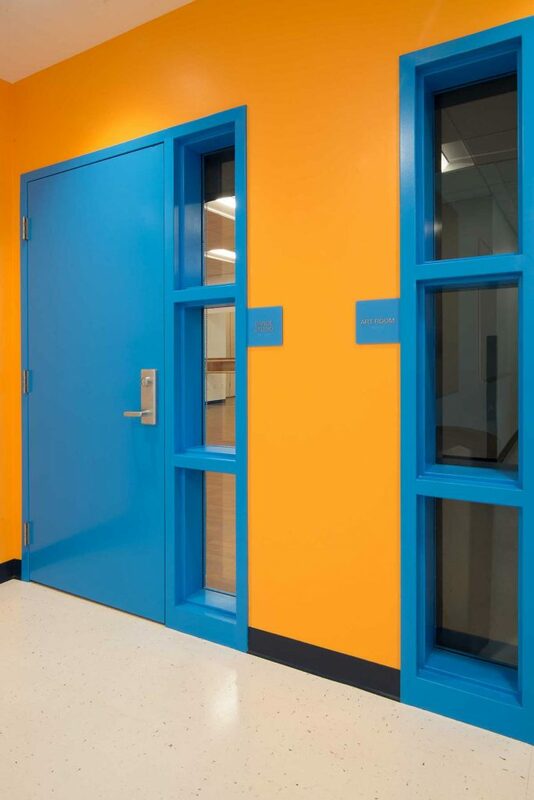 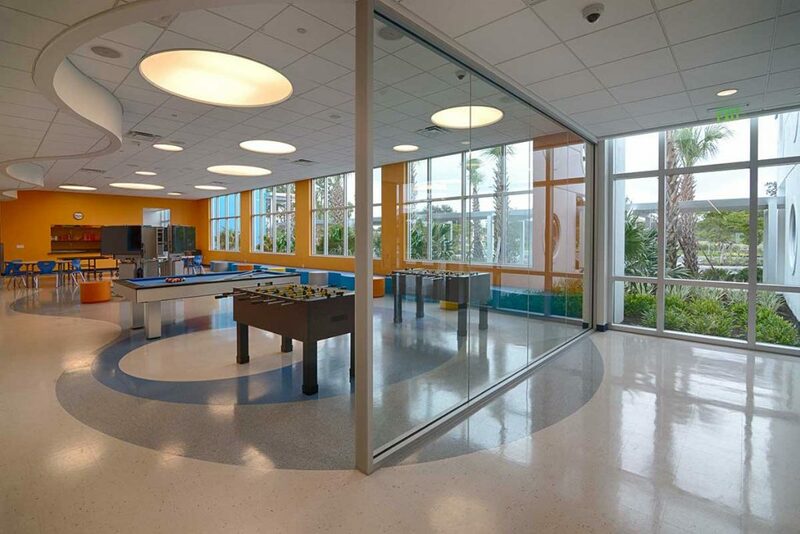 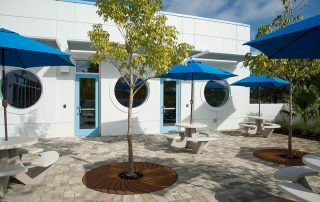 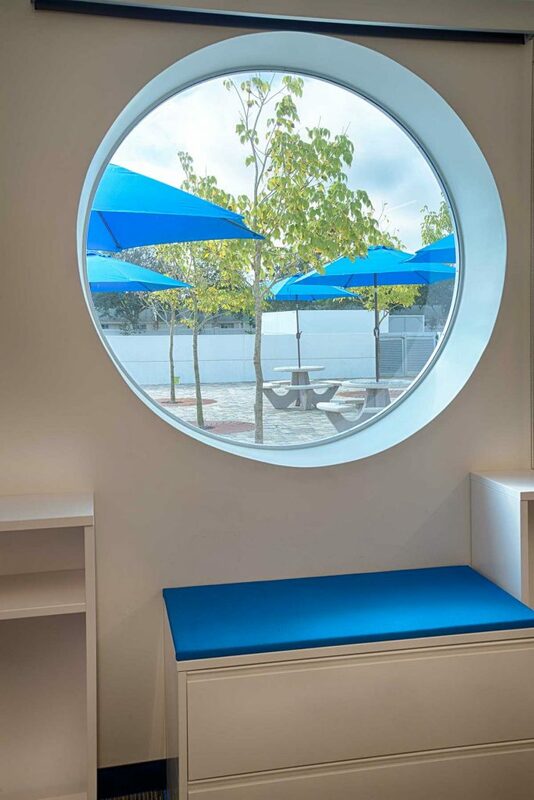 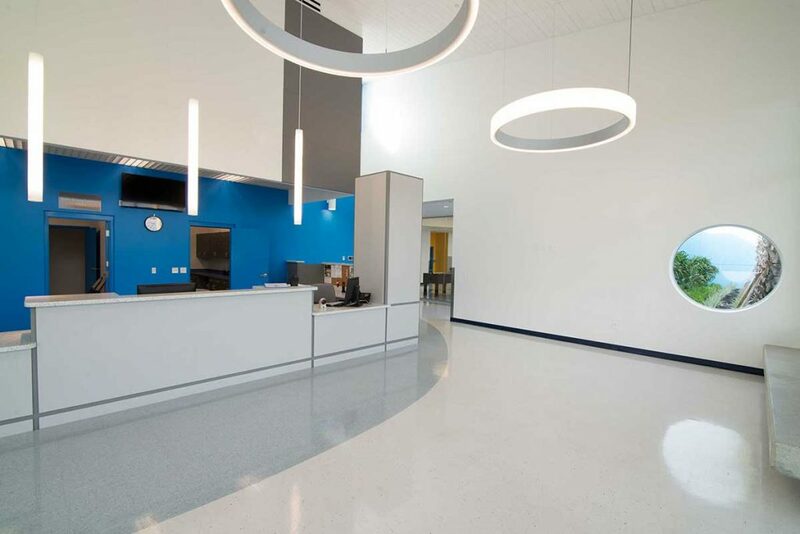 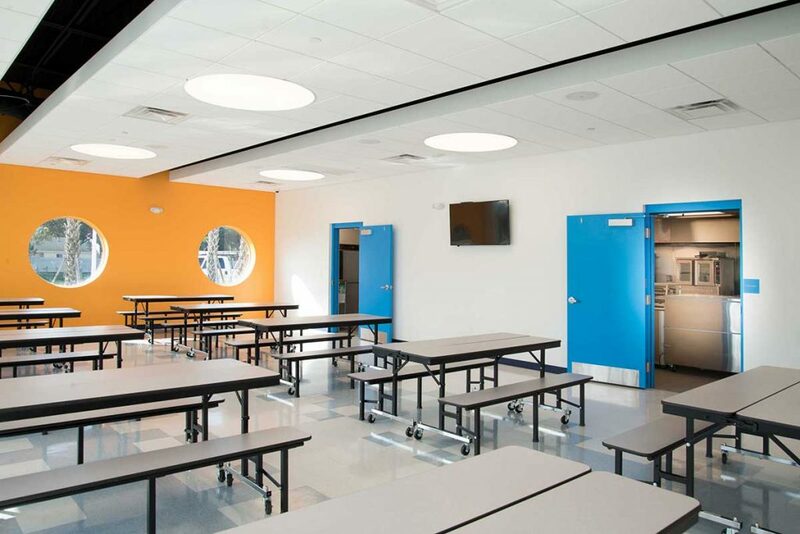 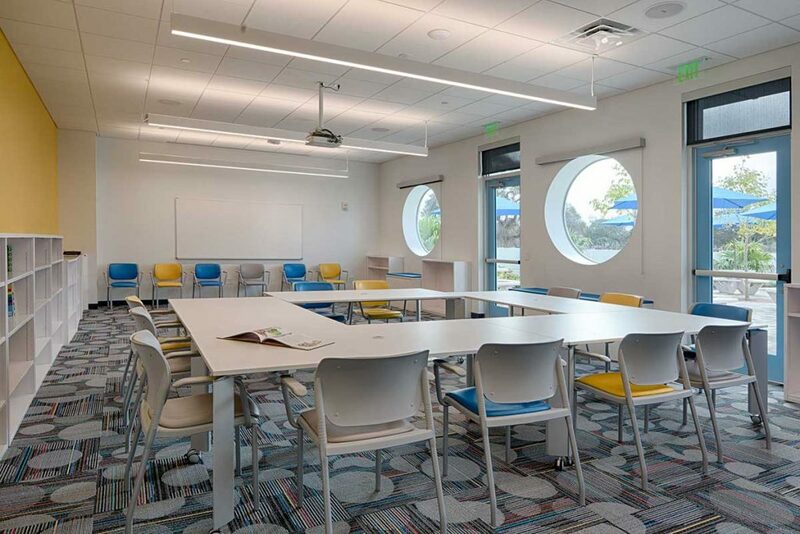 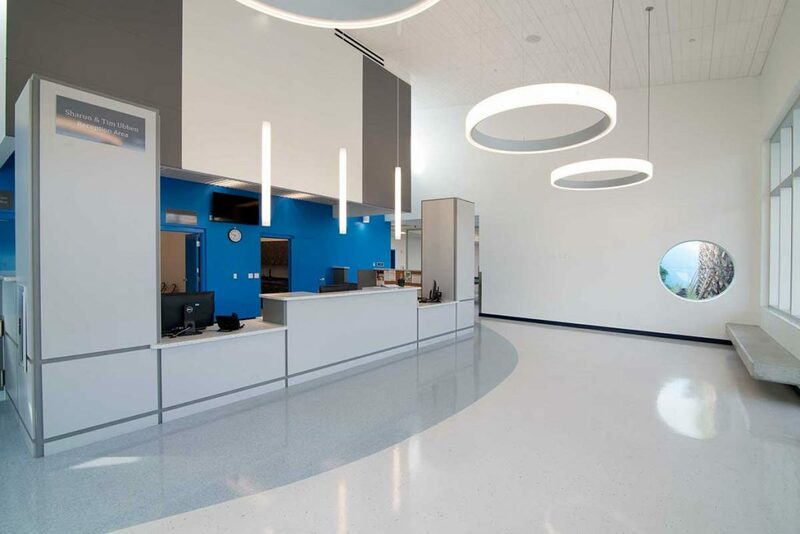 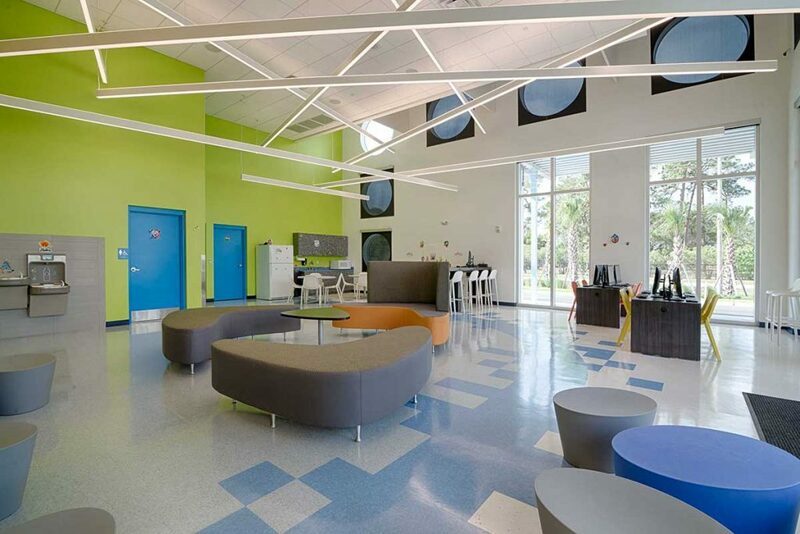 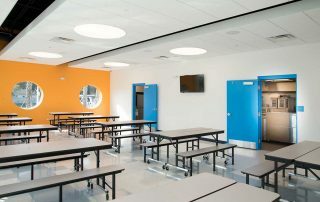 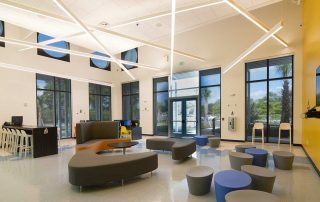 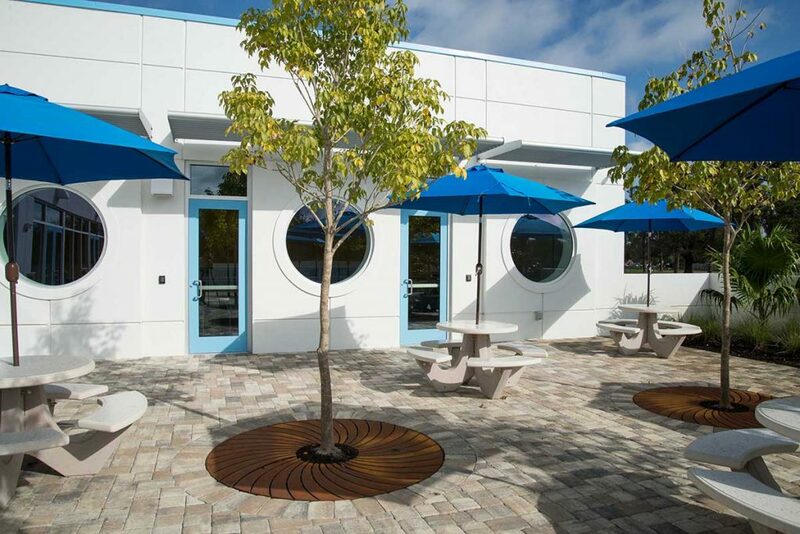 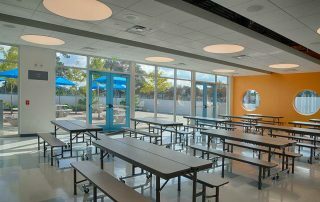 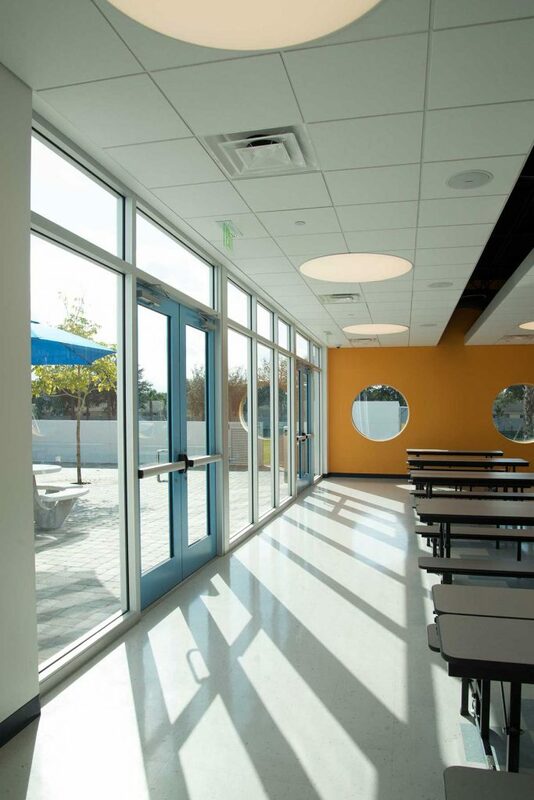 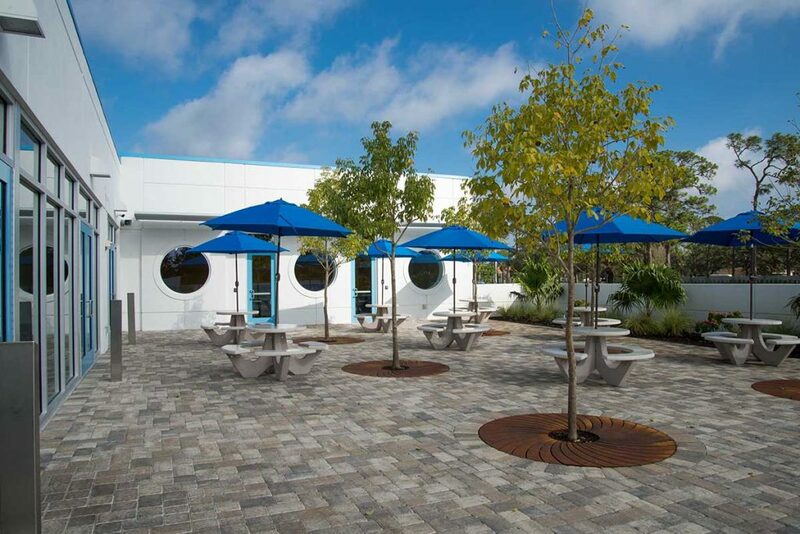 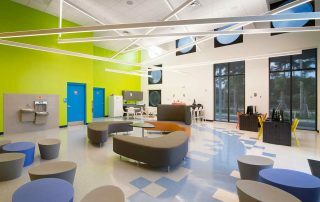 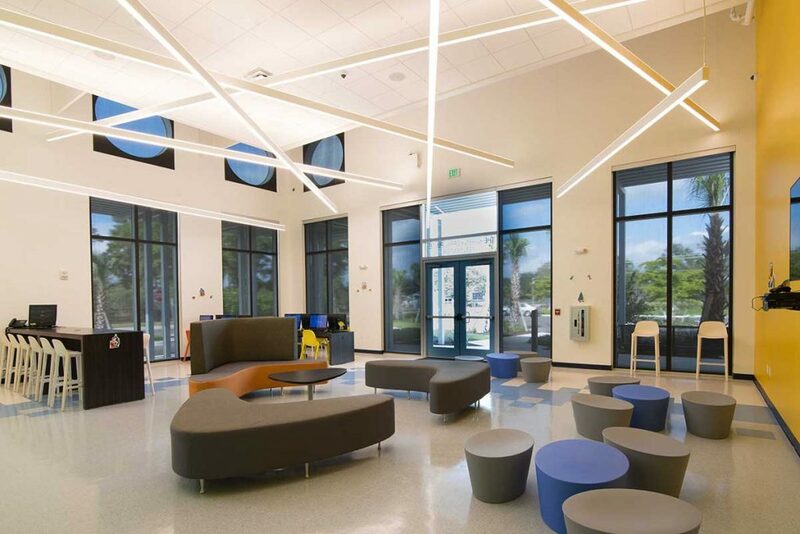 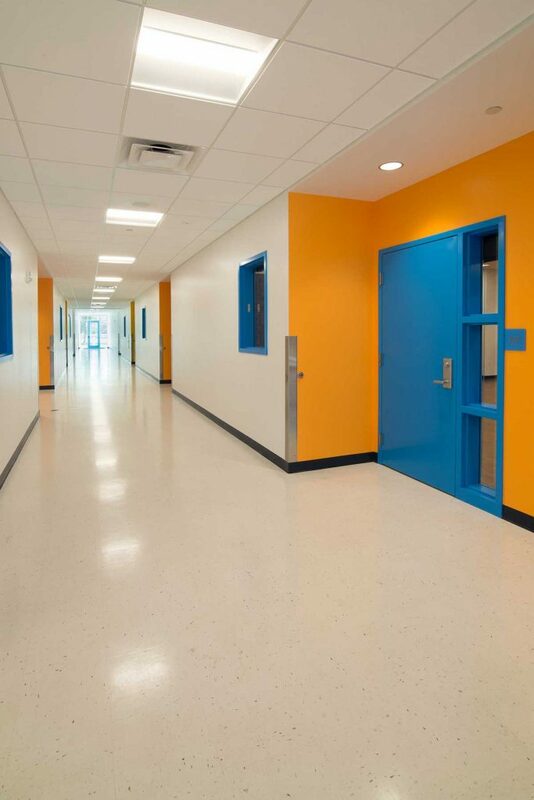 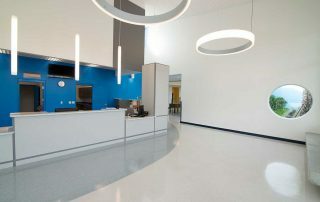 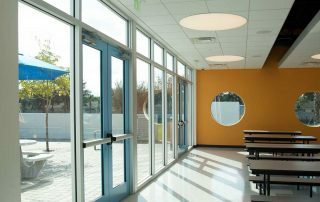 The circle windows, consistently used throughout the project, mimic that of a sister facility, and provide simple and memorable imagery for the children and young adults. 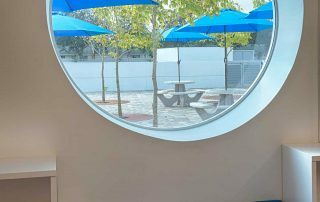 The circle is presented as a metaphor for the infinite possibilities that exist for a young mind and soul through exposure to the world through education.